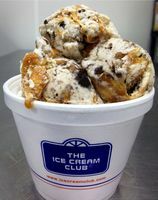 Welcome to The Ice Cream Club® Pints By Mail...Finally, true parlor style ice cream in a pint! Watch the cone on the left Fill Up! Once 6 pints Are Ordered,You Can Either checkout...or Build another 6 Pint Package! Your browser is old. Download this video instead. 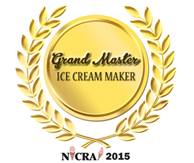 Great news: Award winning ice cream from The Ice Cream Club® is finally just a few clicks away! For the past 33 years this premium parlor style ice cream has been exclusively sold wholesale to Dip Stores,and fine food service establishments. Due to demand, you can now choose any 6 pints from a selection of over 175 flavors and send them anywhere in the country. 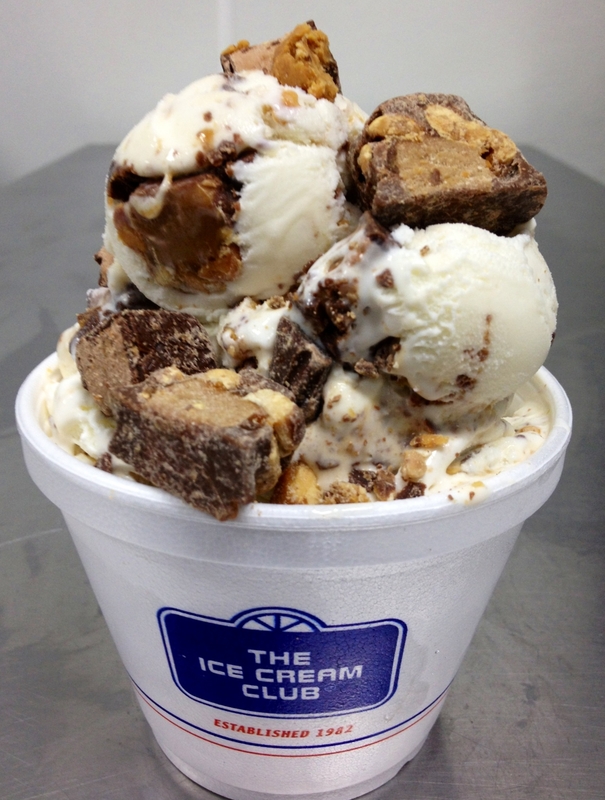 This latin classic kicked up a knotch.....Sweet Caramel Cheesecake ice cream swirled with caramel ribbon & chunks of creamy cheesecake.